Size of this preview: 800 × 554 pixels. Other resolutions: 320 × 221 pixels | 896 × 620 pixels. 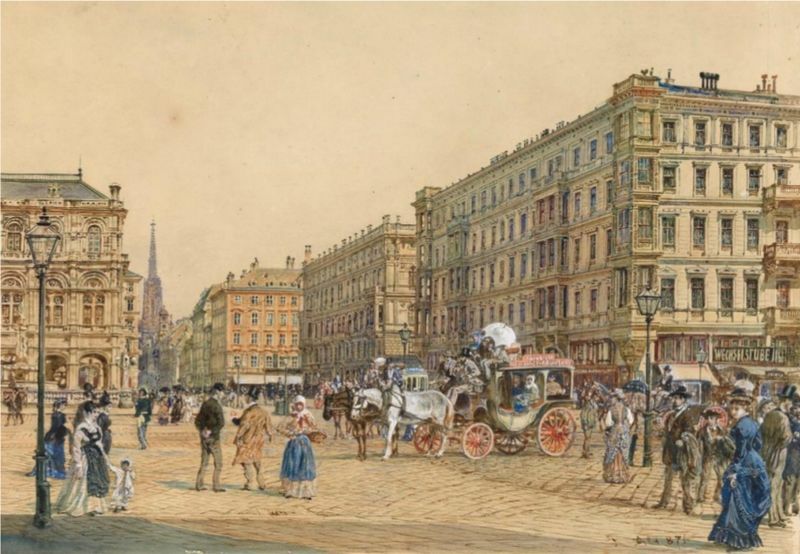 Description: The Opera Crossroads in Vienna. This page was last modified on 19 April 2017, at 15:45.